MV Agusta has finally introduced its latest superbike named MV Agusta F4Z, after the last few weeks the information about it have been leaked. As we all knew, this motorcycle was the collaboration result between MV Agusta with one of the Italian renowned automotive design houses, Zagato. The Italian motorcycle manufacturer is first introduced the F4Z superbike through the company's official Twitter account. Along with photos, also said that the F4Z will be displayed at the Chantilly Arts and Elegance in France, on September 4, 2016. 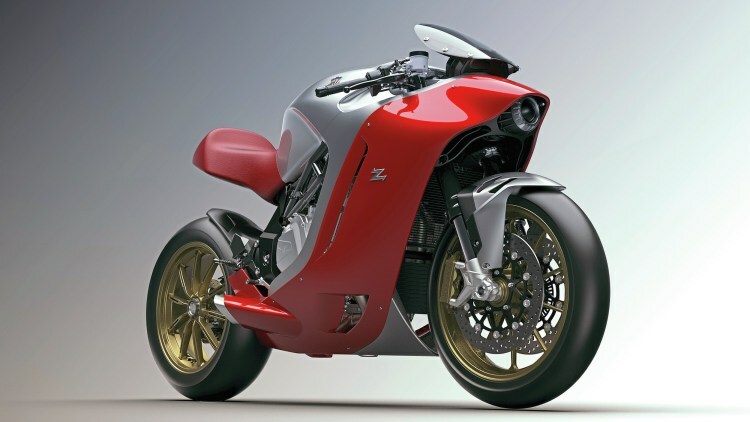 From the images, it can be seen that the F4Z superbike equipped with the traditional forks, MV Agusta standard single-sided swingarm in the back, and trellis frame. Its body is made with a smooth furrow, in contrast to the MV Agusta standard model are notoriously aggressive, with a focus on more bumpy design. According to Autoblog, there is likely some of the Zagato design elements will be adopted in the new superbike platform being developed by MV Agusta. Not many technical details which can be seen from this motorcycle. Some video teaser did not inform anything. But maybe this bike will still use a four-cylinder engine with a capacity of 1,000 cc, such as the standard version. 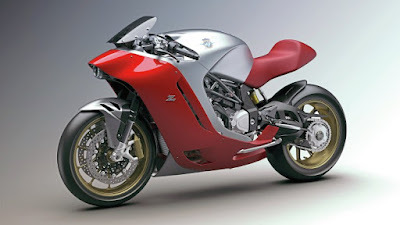 In addition, the MV Agusta F4 series was first introduced in 1998. And the F4 motorcycle designed by renowned designer Massimo Tamburini of CRC (Cagiva Research Center), who also ever designed the Ducati. 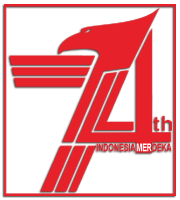 Throughout its history, the F4 series have made many models. Meanwhile, the F4 RR which began production in 2011 became the strongest models. By using a 998 cc engine, this bike is capable of spraying power up to 198 hp with a torque of 114 Nm.